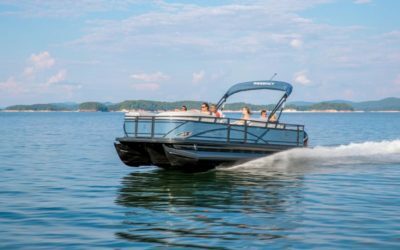 The Fazer is top-class boat, and this Fazer 16 Extreme is no exception. 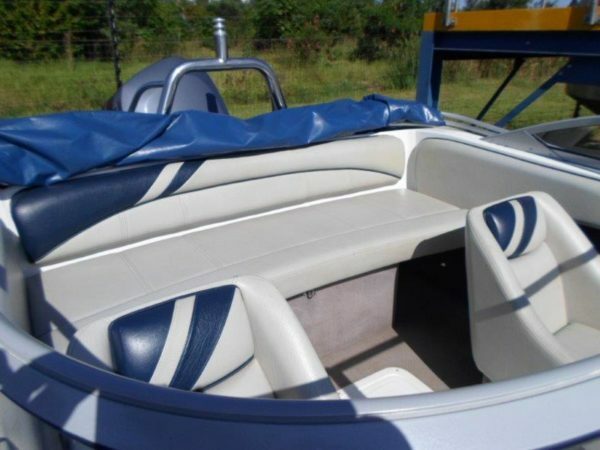 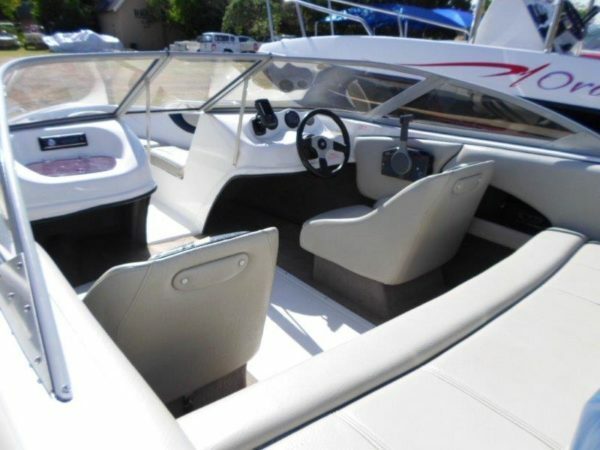 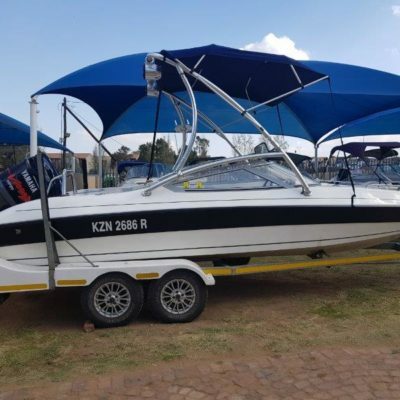 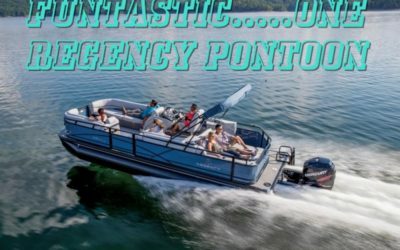 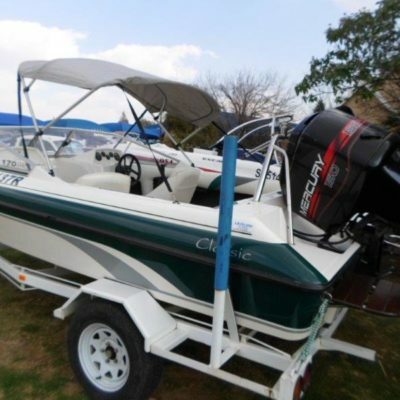 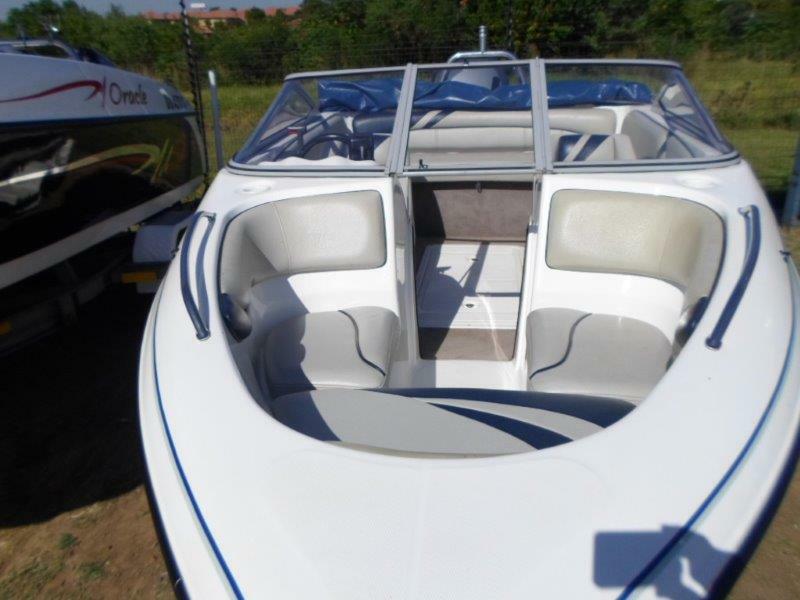 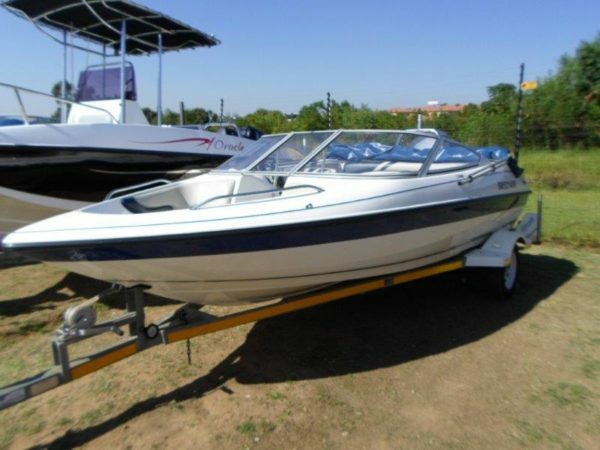 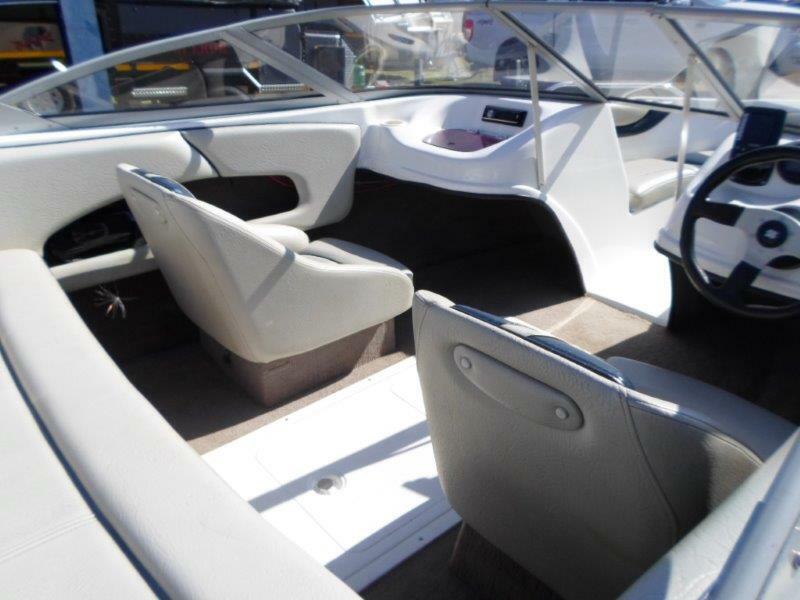 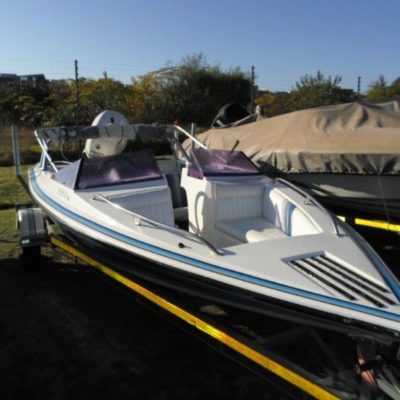 Well cared for and complete with canopy, built-in fuel tank, sound system, fishfinder, instruments, ski pole, ski hatch, boarding ladder, plus galvanised trailer, the basics for a brilliant time on the water are all there and ready to go. 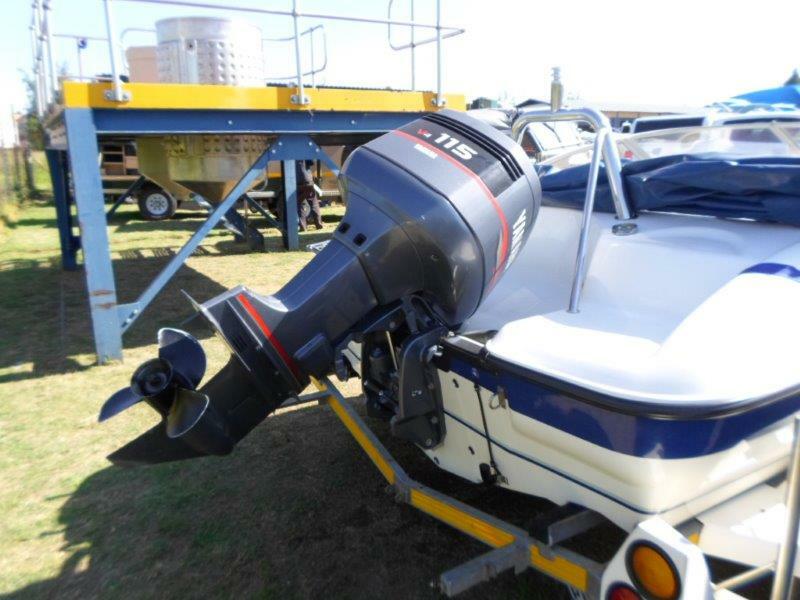 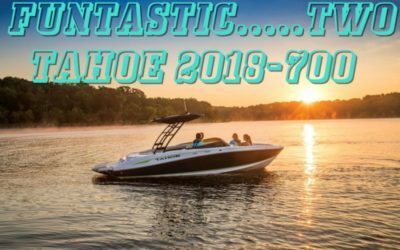 The 115HP Yamaha outboard motor has more than enough power for full enjoyment whether you ski, tube or wake-board, and the quality and overall condition of the complete rig will be a constant reminder of your wise decision to buy from Leisure Marine. Easy to tow and launch and designed for fun, are you ready for this weekend on the water?